Kelvingrove Art Gallery and Museum is reputed to be one of the finest civic collections in Europe, and is located within a popular landmark in the West End of Glasgow. In 1998 the Kelvingrove Museum and Art Gallery was voted Glasgow's most popular building. Kelvingrove Museum has collections that range from fine and decorative arts to the natural world and archaeology, from 300-million-year-old fossils to displays of local marine life, as well as a vast natural history department. One of the finest collections of arms and armour in the world is to be found here, rivalled only by the Royal Armouries and the Wallace Collection in London. 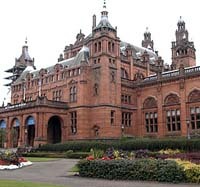 Kelvingrove Art Gallery has been recently renovated over a period of three years and at an expense of around �30 million. 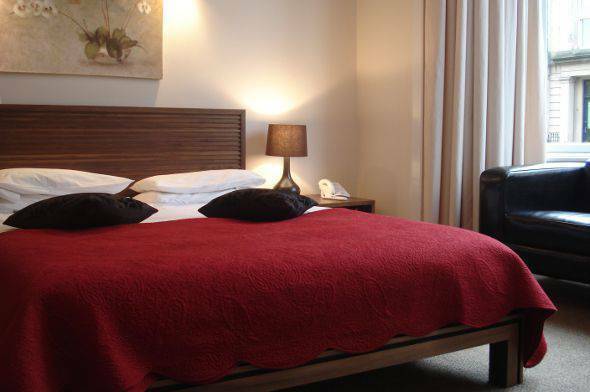 The building is located on Argyle Street, and is very close to the University of Glasgow, Byres Road, Ashton Lane, and Kelvingrove Park.